Relationships are widely considered the most difficult yoga. For many of us, the majority of our suffering comes from relationships: heartbreak, betrayal, abandonment, longing for intimacy, difficulty communicating with our partners, family, children and co-workers, disappointments, unmet expectations. 1. CONSCIOUS RELATIONSHIPS: Using relationships as a vehicle for consciousness. Recognizing each relationship as a sacred mirror, reflecting aspects of Self that need to be brought to light and healed. 2. 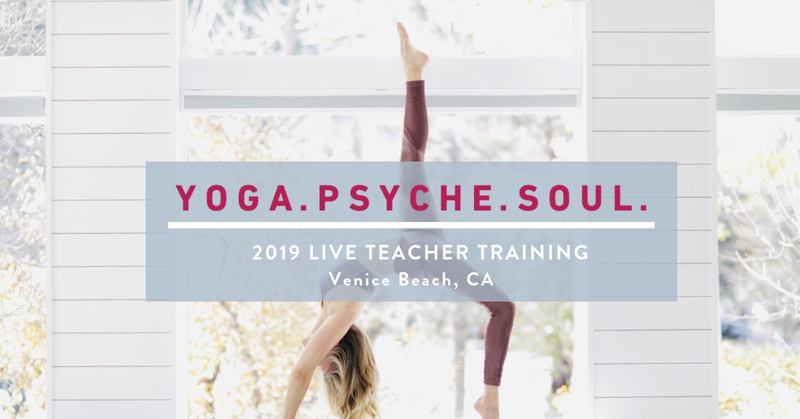 SACRED SEXUALITY: A yoga-based study in using sexuality as a sacred, spiritual practice to deepen intimacy, identify and melt defenses, increase pleasure, sexual control and transcend separateness. * 6 – 8pm occasional evening activity; sweat lodge, group ritual, kirtan, etc. Exact times and activities are subject to change and will vary with each module. We expect this training to fill quickly, so please enroll at your earliest convenience to save your spot. Due to space constraints, no refunds of tuition can be made, therefore please make sure your schedule is clear before enrolling.